I really don't like these photos (of course not because of the photography, Anastasia is so wonderful) but because my face looks so funny! I think I was trying to make serious faces but they were just coming out like a jumbled mess. I piled on blazers today, I found the patterned one in San Francisco at my favorite store, Wasteland, which is conveniently located right across the street from my apartment. I've been trying to get out of my comfort zone recently with color and different styles, but I don't think you'll see much more of it from me. This outfit isn't exactly my style, and I need to get back into to my more edgy, black clothes! Anyways, it's been raining for days here in Paris, which means I may not be able to post new photos for a few days until we can get back outside and take some photos. So, until then, see you on Facebook and Twitter. I love the pattern combination. The hat totally makes the outfit. 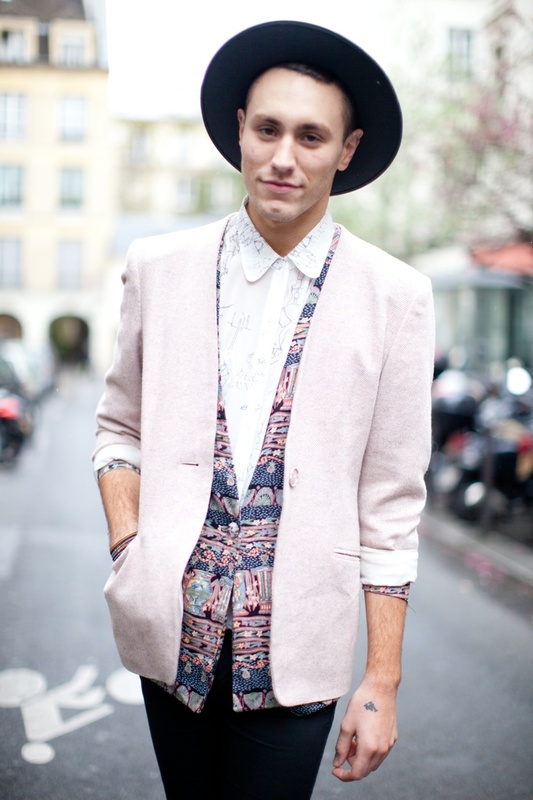 Love the hat, and the navajoprinted vest! Great look! 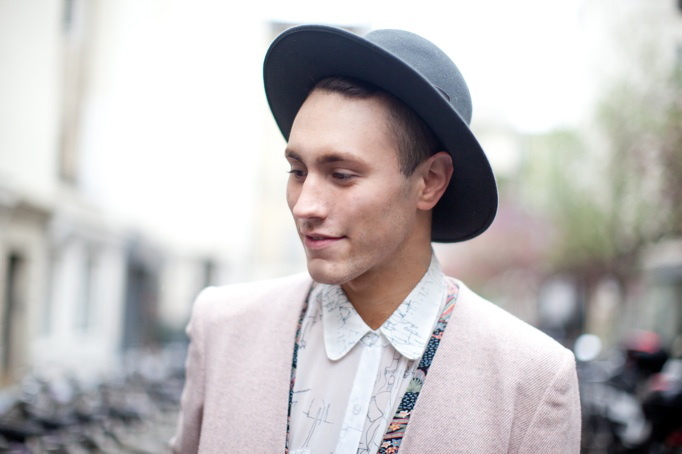 Love your button up and printed blazer! 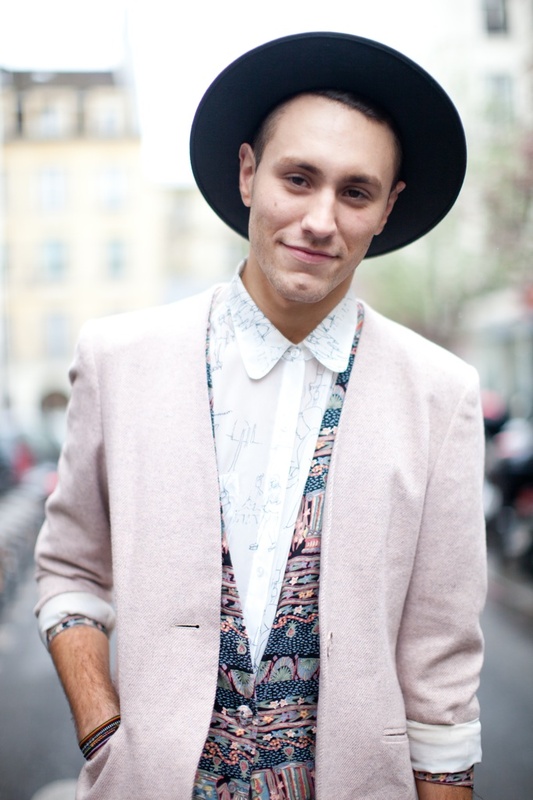 Love your hat and the vest and the blazer!!!! You are killllin it!!! Brilliant fashion statement! Love the printed blazers, they're fab!